Real Women. Real Trials. Real Triumph. 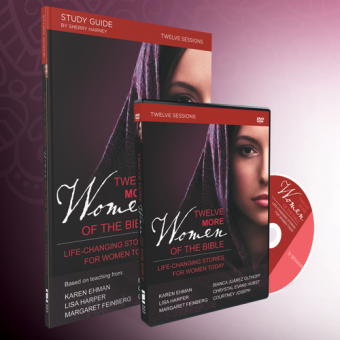 This free resource is inspired by the all-new Twelve More Women of the Bible study. These women will impress, surprise, and inspire you. Their lives were not perfect—and your life will not be perfect either. 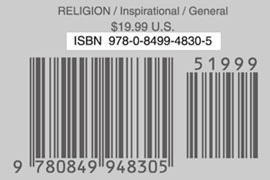 But their lessons and journeys of faith are recorded in the pages of God’s Word to help you find your way forward as you follow God’s leading in every possible situation. Real Women. Real Trials. Real Triumphs.